Short-wave pass filters are specifically designed to transmit wave lenghts shorter than the cut-off wavelength while rejecting longer wavelengths. Short pass filters can be used in many applications and can be used with long pass filters for custom band pass filtering. 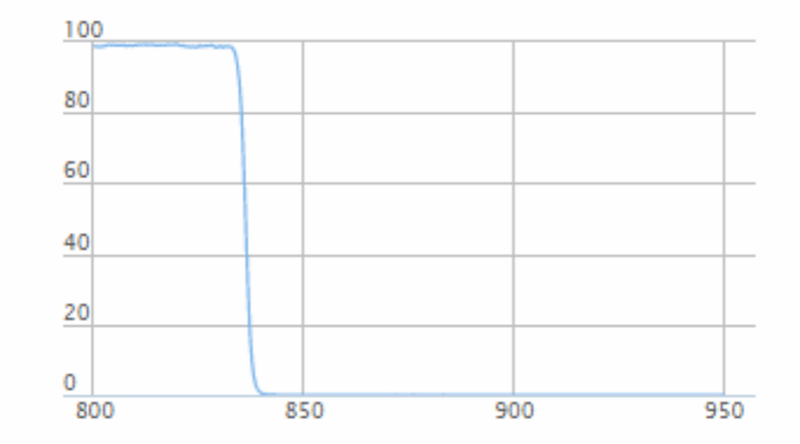 We offer standard short-wave pass filters, which consists of 650nm Short pass Filters, 532nm Short pass Filters, 800nm Short pass Filters, and so on, AOI: 0°. Coupletech can produce custom optical interference filters designed and manufactured to meet your specifications. The application of Long-wave pass & Short-wave pass Edge filters are for R&D, proof of concept, bread-boarding, prototyping and instrument development, and OEM manufacturing. 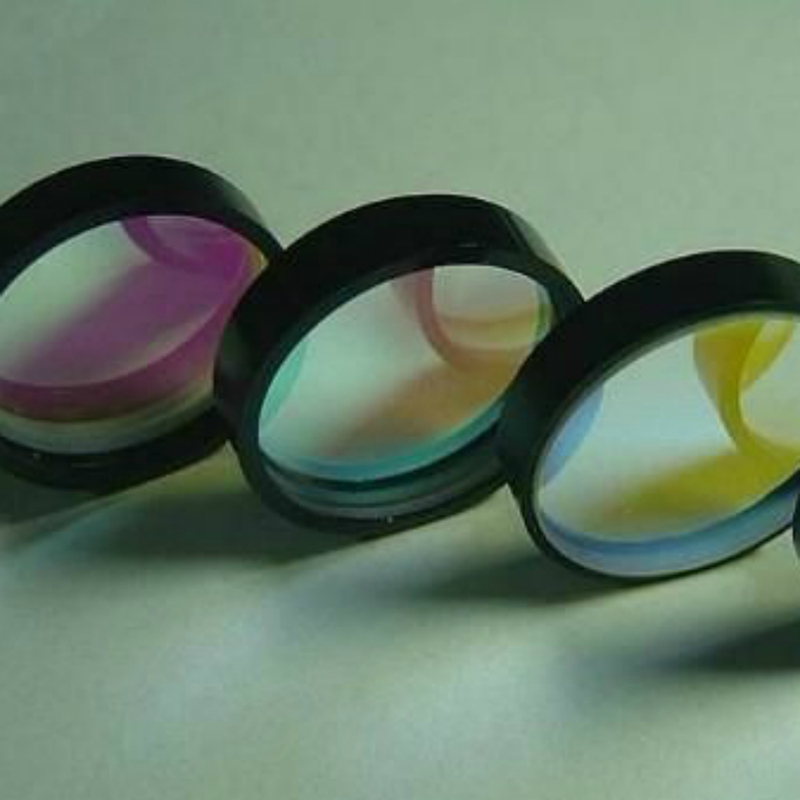 Besides, Coupletech can also provide Polarizing Filter, Polarizing Optic and Optical Elements. Looking for ideal Short-wave Pass Filters Manufacturer & supplier ? We have a wide selection at great prices to help you get creative. All the Short-wave Pass Edge Filters are quality guaranteed. We are China Origin Factory of Short Pass Filters. If you have any question, please feel free to contact us.